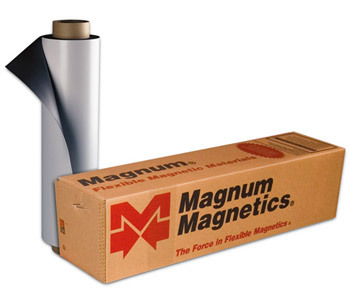 Magnum Magnetics SignMag Vinyl - (30mil) Good for silk screening & vinyl application. Rated for outdoor use. Make vehicle signs, realtor signs & more!